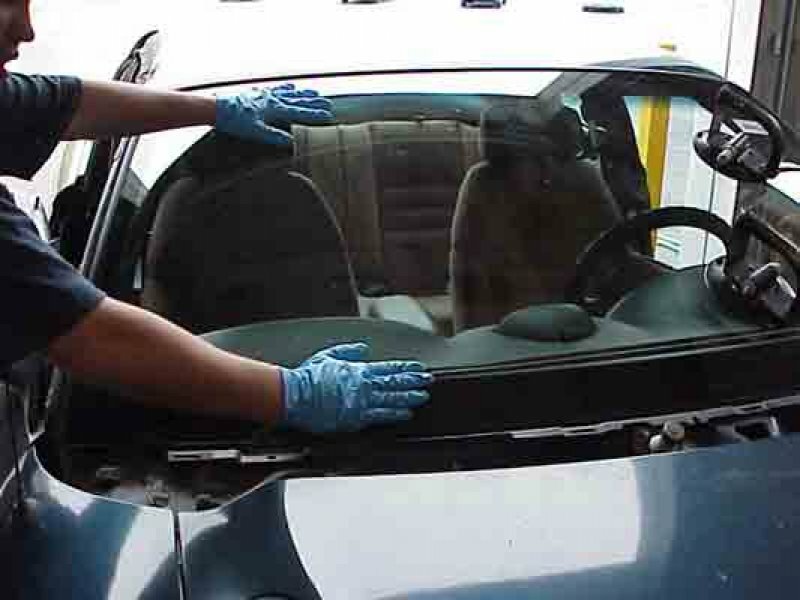 Are you a true auto glass professional? What makes a TRUE professional auto glass technician? Is it just being able to do the job with the correct procedures and supplies or is there more to being a professional? In my opinion a pro does much more than install the glass right. Let’s start at the beginning when the tech picks up the glass from the shop or at the distributor. 1. Does the tech inspect the glass for scratches and defects by cleaning in full and removing any tape covering the glass before accepting the glass? 2. When the tech arrives to do a job are they taking the time to go over any existing scratches, dents & interior damage before beginning the job and taking pictures. 3. Does the tech prepare the windshield and molding before removing the bad one to ensure it is the right part and is in acceptable condition and that the molding is acceptable once applied? 4. Does the tech protect vulnerable areas before beginning the removal? 5. Does the tech remove the rear view mirror and/or any connections before removal? 7. If there is any severe rust does the tech know how to remedy that without sacrificing safety by just installing it anyway and not sending the car to the bodyshop. Don’t just put it in over rust and achieve zero safety! Charge more to heavy angle grinder (use motorcycle glasses to protect your eyes) grind the rust till just clean metal and no cancers even if it means bigger holes. Then clean with glass cleaner and clean again sika aktivator, then use tape off are and spray self-etch primer or spray into cap and use dauber if small area, wait till dry and scuff and then clean again with aktivator and then black prime areas and hole edges. Then fill holes with urethane. now the pinch-weld & surround are ready to start the install. Doing the job in a true professional manner is not just about being friendly and knowing the basics of how to get the job done. It is about the details and abilities to solve unorthodox issues that have become very common (like rust and factory failing seals, requiring the craft of auto glass technicians to develop to the higher level needed to be able to be called professionals.